The men of the World Cup faced fog and snow last weekend, but the races went on in spite of inclement weather. At Wengen, the longest downhill course on the World Cup circuit, Aksel Lund Svindal won yet again, completing the 2.8-mile course in under a minute. He currently leads in overall downhill standings. Norway’s Henrik Kristoffersen continued his strong season as well, further solidifying his lead in slalom with another first place win at Wengen’s slalom races. Kjetil Jansrund took first in alpine combined, making this weekend a three-race sweep for Norway. Marcel Hirscher’s successful season took a slow turn this weekend at Wengen, a venue at which he hasn’t won a single event in his 9 years on the World Cup circuit. A serious snow dump in Wengen today!! Hoping we can still pull off a decent downhill race. Meanwhile, in Flachau, the women faced similarly bad conditions. Germany’s Viktoria Rebensburg took first in Giant Slalom, her first win in the discipline in three years. Lara Gut, who currently leads overall, came in 19th after a mistake in the second run, and frontrunner Lindsey Vonn crashed out of the course on her second run (meaning she didn’t podium at all in Flachau, a big departure from last week’s triumph). 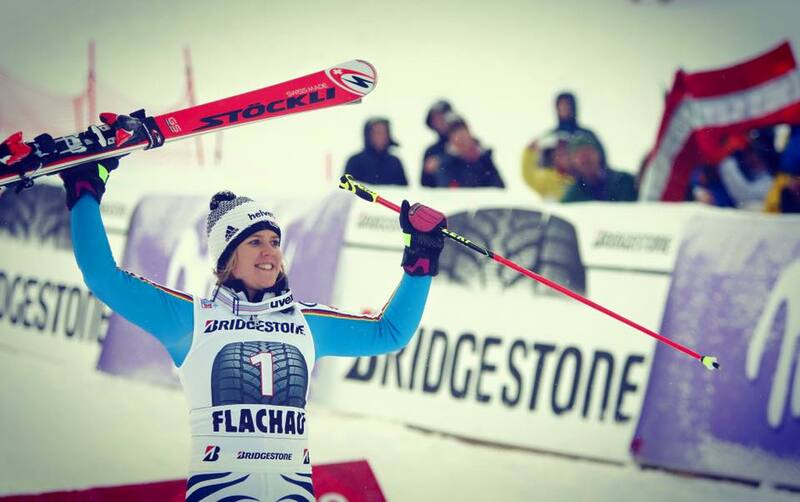 Slovakia’s Veronika Velez Zuzulova took first in slalom for her fourth career win, beating out Sweden’s Frida Hasdotter, who currently holds the lead in the discipline.